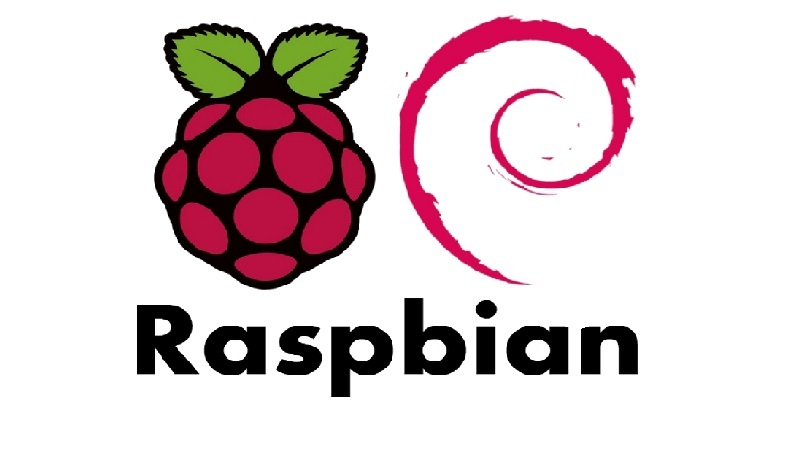 Raspbian is a free operating system based on Debian optimized for the Raspberry Pi hardware. An operating system is the set of basic programs and utilities that make your Raspberry Pi run. However, Raspbian provides more than a pure OS: it comes with over 35,000 packages, pre-compiled software bundled in a nice format for easy installation on your Raspberry Pi. The initial build of over 35,000 Raspbian packages, optimized for best performance on the Raspberry Pi, was completed in June of 2012. However, Raspbian is still under active development with an emphasis on improving the stability and performance of as many Debian packages as possible. Raspbian is available in two formats, Raspbian Stretch with desktop and Raspbian Stretch Lite. This resource explains how to install a Raspberry Pi operating system image on an SD card. You will need another computer with an SD card reader to install the image. You will need to use an image writing tool to install the image you have downloaded on your SD card. Download Etcher and install it. Open Etcher and select from your hard drive the Raspberry Pi .img or .zip file you wish to write to the SD card. Select the SD card you wish to write your image to. Review your selections and click ‘Flash!’ to begin writing data to the SD card.